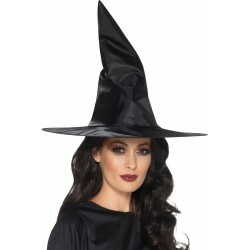 Get a 'head' of the rest and add a Hat to your Halloween Fancy Dress Costume. 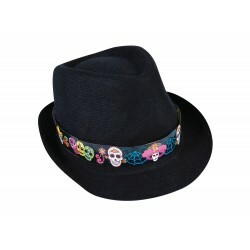 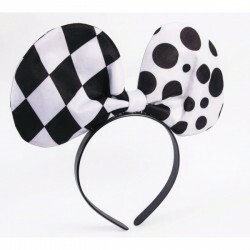 We have a great range of Hats to turn your costume from reasonable to unbelievable and ordinary to extraordinary. 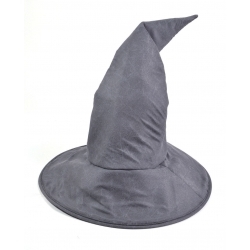 Everything from Witch Hats to Wizard Hats, we have a variety of headwear to suit most characters with the exception of a hat for the Headless Horseman!